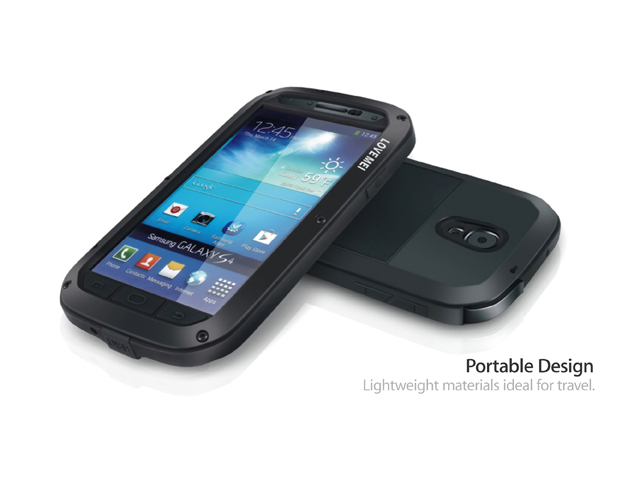 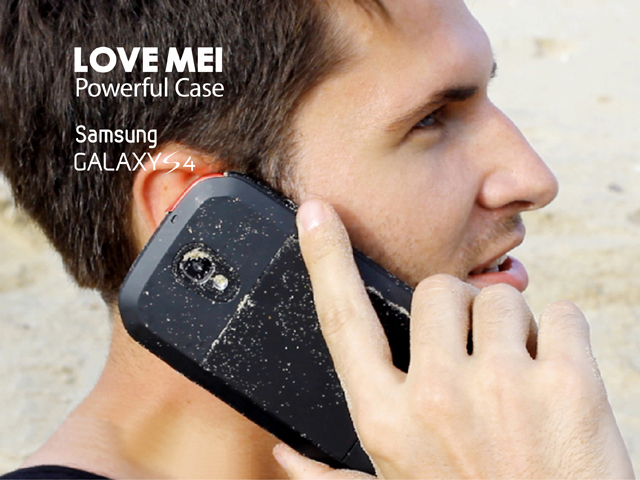 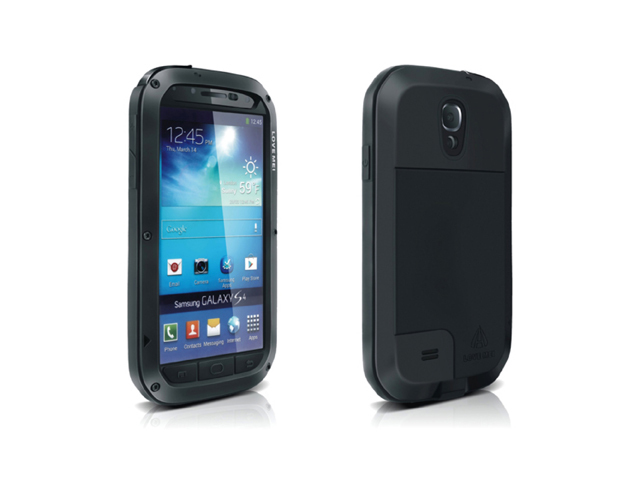 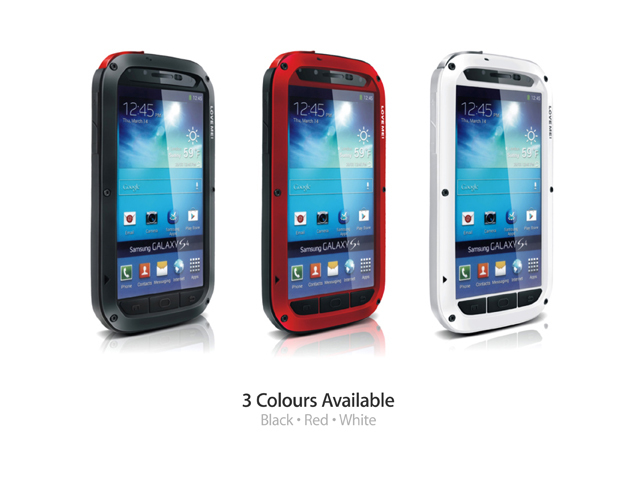 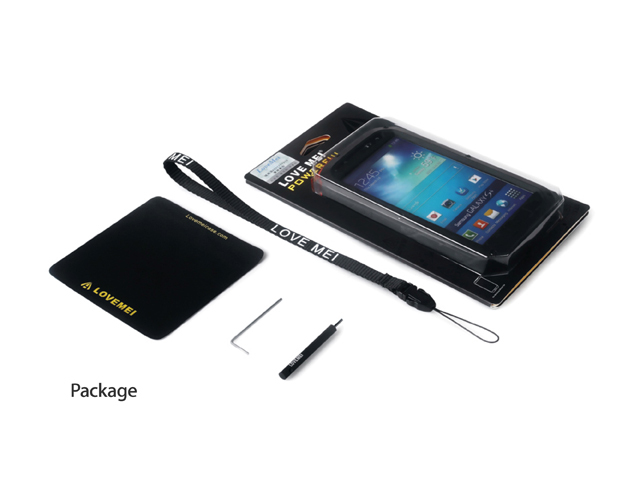 LOVE MEI POWERFUL for Samsung Galaxy S4 offers highest level of overall protection in our LOVE MEI Series. 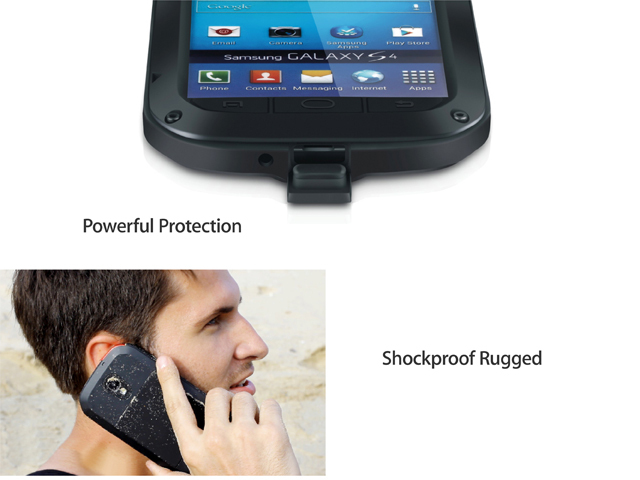 POWERFUL delivered refined and ultra-rugged protection from impact, drops and screen damage as well as water and dust ingression. 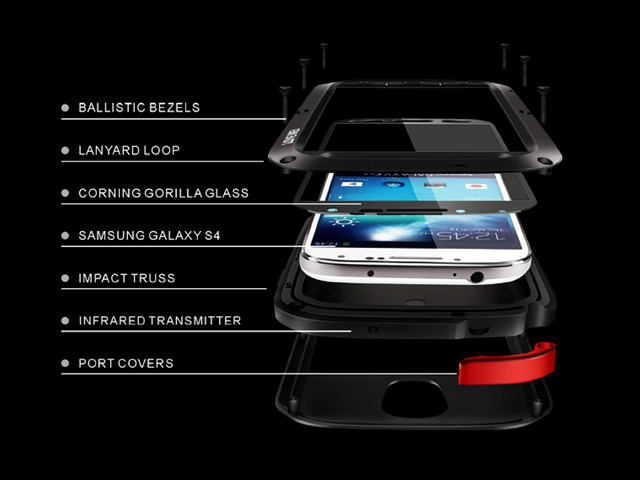 Featuring an industry-first Corning Gorilla Glass impact lens for screen protection, POWERFUL provides shatter protection without compromising touchscreen responsiveness.